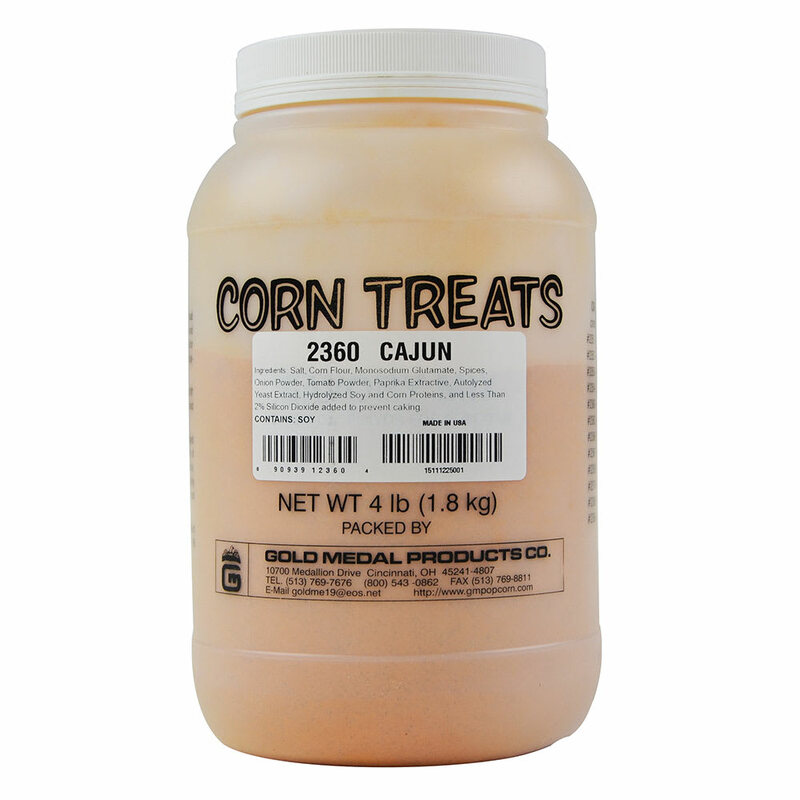 The Gold Medal 2360 shake-on Cajun flavoring adds a savory, spicy taste to popcorn. This free-flowing powder uniformly covers food without clumping and provides long-lasting color and flavor since it is salt based. 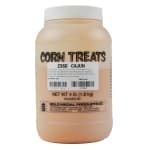 It can be used for popcorn, chicken, and other foods.